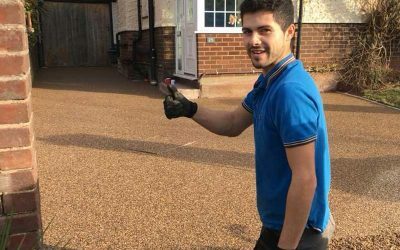 A resin bound surface can enliven a property. 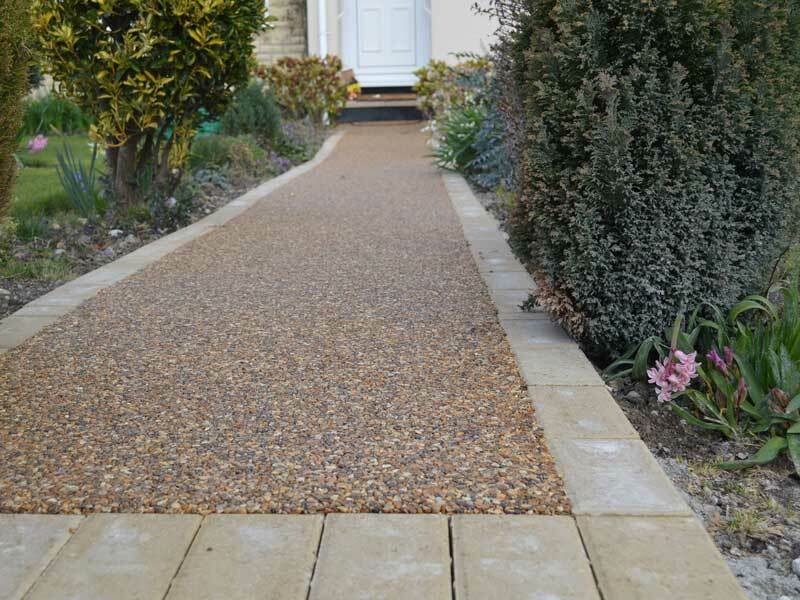 Most of our customers tend to purchase resin drives or patios, but many simply want a resin pathway. 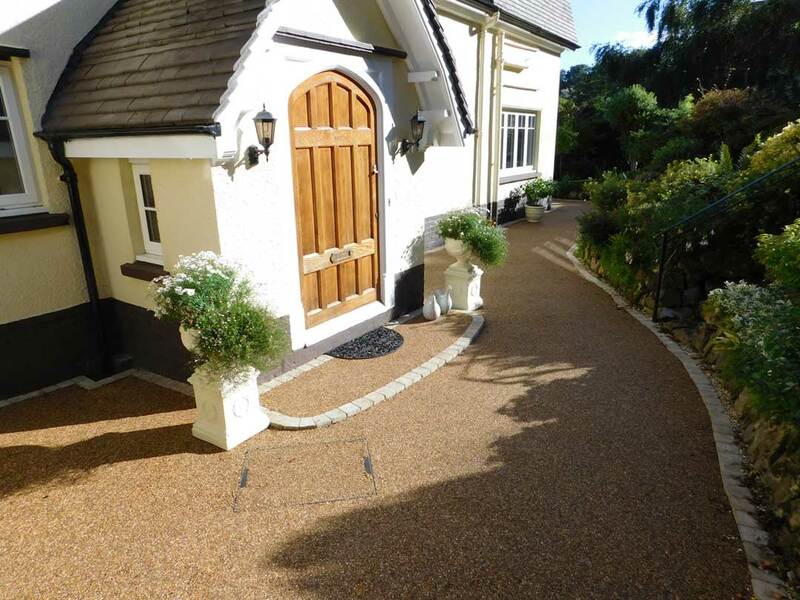 Resin bound footpaths are available for residential and commercial installation. 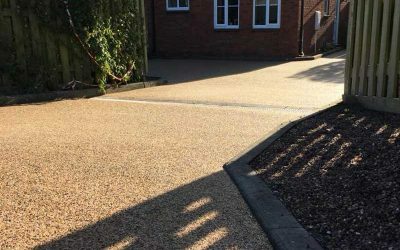 Resin bound surfacing is a visually striking alternative to loose gravel, tarmac, block paving or concrete that transforms outdoor spaces. 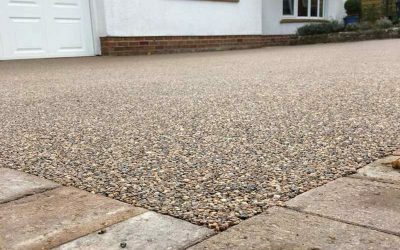 Resin bound aggregate provides a tough, easy to maintain and aesthetically pleasing surface that has the appearance of natural gravel, without the associated disadvantages. Each customer can decide upon a range of colours, borders and kerbing that will best compliment their property. The demand for a resin finish is rising as specifiers for new build and restoration work acknowledge the limitless options that are now available. 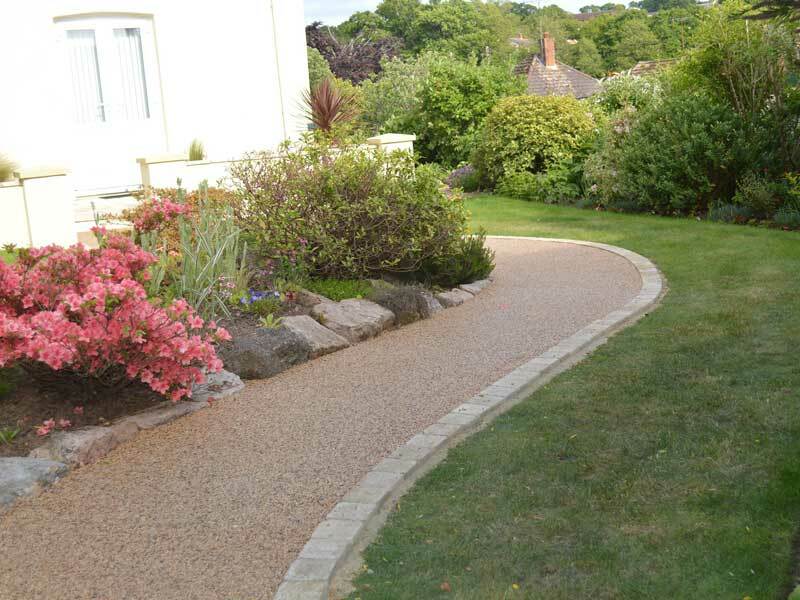 A resin bound pathway is a smooth, non-slip surface which is resistant to weeds and structurally stable. 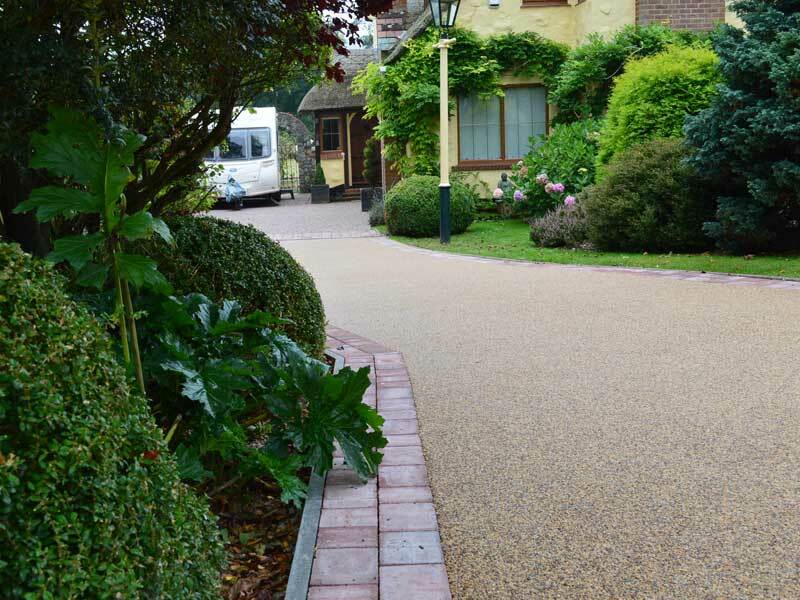 A resin bound footpath is the perfect solution when trying to make an area look more vibrant and in-keeping with an environment. 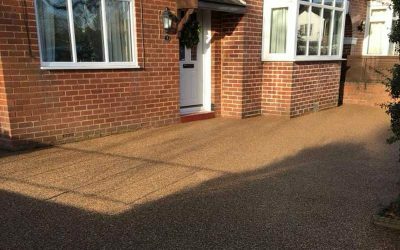 Here at Driveway Transformations, we only use UV stable resin, which ensures that surfacing systems are unaffected by discolouration, embrittlement and degradation caused by years of UV exposure. Our skilled contractors are friendly and have years of combined experience. Driveway Transformations have installed hundreds of pathways around the south west. In 2007, flooding in the UK caused an estimated 3 billion pounds worth of damage. Since October 2008, permitted development rights have changed to decrease the amount of flooding in the UK. 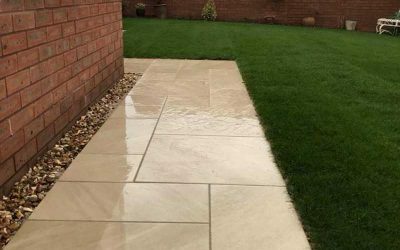 Property owners have since been allowed to resurface their driveways without the burden of planning permission, as long as the installed surface is permeable. This is because surfaces such as the Resin Bound system help to greatly reduce the impact of water run-off and flooding. Upto 1000m2 Per Day. Customer focused DT time served qualified installers. Resin bound job finished in Exmouth using Leesons Trent Pea mix. 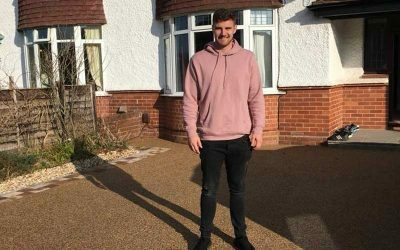 Ollie Devoto (Exeter Chiefs rugby player) is very pleased with his new Driveway.